Chapter 7 bankruptcy is a process provided by United States federal law which entitles you to a fresh start. Chapter 7 may eliminate most kinds of unsecured debt. 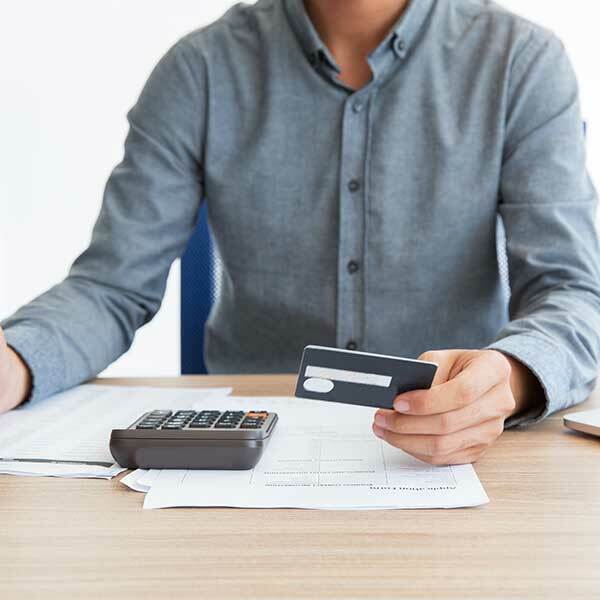 Some examples of unsecured debts include credit cards; most personal loans; medical bills; judgments resulting from car accidents; and repossessed vehicle deficiencies. In addition to getting rid of your debt, you can typically keep most, if not all, of your property. As long as your automobile and mortgage payments are current, and there is no significant equity in your property, then there should be no problem making the arrangements for you to reaffirm the debt. Keep your home, keep your car, keep your personal belongings, but eliminate your debt – that is our ultimate goal.Hemming & Associates may be able to use Chapter 7 to stop creditor harassment, stop garnishments, end or suspend lawsuits, and eliminate repossession debt.